This seems like an awesome app, I am interested to see how the Simbi currency inflates or deflates as this site becomes more popular. I am building work experience in the Data Analysis realm of things. I can complex data sets and make sense of them, as well as give you pretty visualizations of the data. On the side I play a bunch of Golf and Disc Golf, both of which I feel comfortable teaching others about. 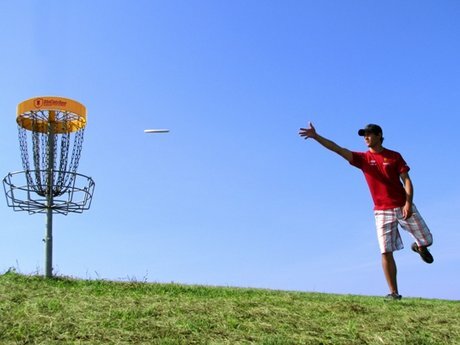 I have 12 years of golf experience and 7 years of disc golf experience. I have been teaching friends and family how to disc golf for the past 2-3 years. I'm looking to help anyone who just can't figure out what is going wrong with their swing or throw. I'm very good about targeting problem areas that lead to missed shots, and other errors that occur.